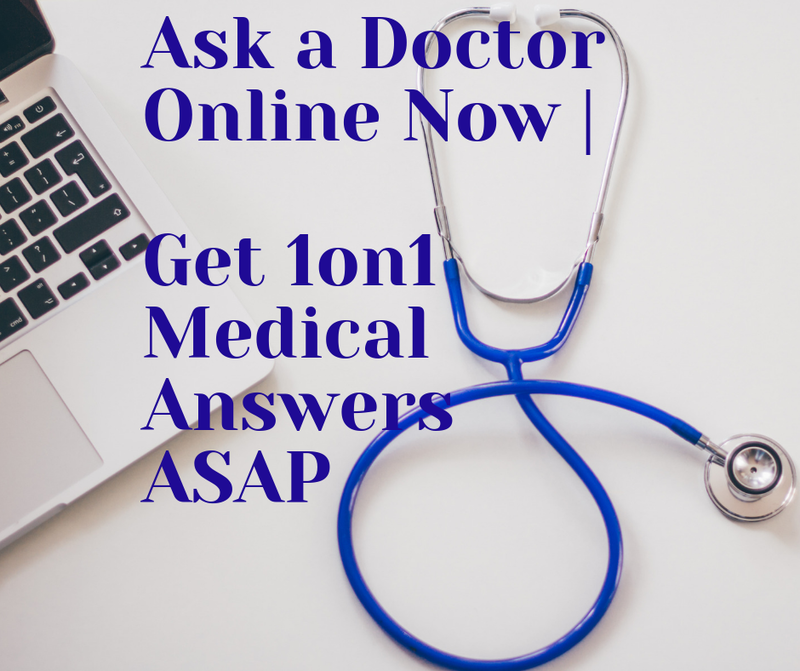 QUESTION: It is only in recent years that I have problems with prostate enlargement. It is not bothersome during the day in causing frequent urination. But at night it causes me to go to the toilet about two times and prevents me from having an undisturbed sleep. My question is, what is the mildest operation that one might go through, perhaps an office visit operation? Does anything come to mind? It is quite normal for you to have prostate problems at your age. In addition, the early stages of the prostate enlargement are characterized by disturbance in the urination during the night, just like in your case. However, you have to be aware that not only the prostate enlargement can cause urination during the night. Other possible cause is the prostate cancer. So, it is quite important for you to consult with your doctor about this. 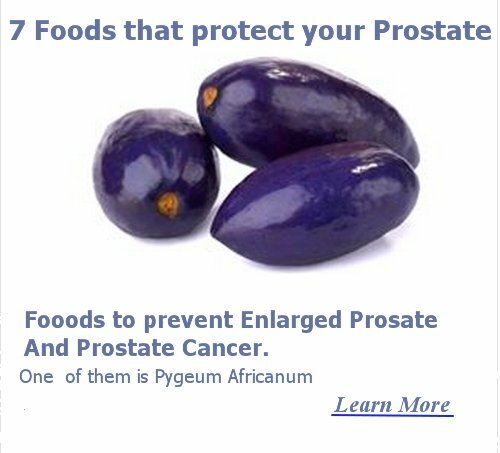 You have to know, that a prostate cancer is a possible diagnose, but not the correct one. I’m mentioned the prostate cancer, because this type of cancer is observed in patients who are above the age of 80. Considering this, you have to consult with a specialist about your condition and he/she will be able to define the exact cause of your urinary problems. Besides, if you don’t have prostate cancer, the doctor is going to prescribe you drugs, which will remove the fastidious habit of urinating during the night. It is good for you to know, that you can do something by yourself in purpose to improve the condition of your prostate and to reduce the urinations during the night. One thing is to minimize the amount of water acquired before going to bed. In this way, you are going to reduce the amount of the urine produced during the night and you won’t have to visit the toilet during the night. Next, try to limit the intake of certain foods, like fried, chillies, caffeinated, alcohol, etc., as they will worsen your situation. In addition, if the cause of frequent urination is an urinary tract infection, you can talk to your doctor to get some medicine and get relieved. are very good at relaxing the urinary tract and giving you some comfort without paying visits to toilet. Talk to your doctor for your best option. With regards to what the best in-hospital procedure is for you; this is to decide only from your doctor as he/she knows better your medical situation. However, to my knowledge, almost all types of the operations estimated to remove a part of your prostate are mild in general. Some of the most popular prostate operations include TUNA and TURP, where, generally, the patient goes home after the first or the second day of the post - operative period depending on the general status of the patient. As per the technique, during both operations, a small part of your prostate is removed, leading to improvement of the urine flow, and easing your life by not visiting the toilet several times during the day. However, these operations are effective for about a year or two, because it is quite possible for your prostate to grow again and to disturb the urine flow. This requires second or third operations in the next coming years. During these operations, small camera and scalp are inserted in the urethra. Thru the urethra, the surgeon is removing a part of your prostate. As you can see, there is less trauma and there are no cuts on your skin, which means that there are no external wounds, which has to be bandaged up. With regards to the exact time of staying at hospital, this period is estimated to be quite abstracted, because after TUNA or TURP you may stay for 1 day or for 5-7 days. However, most of the patients are going home during the first day after the operations. Because of this, TURP and TUNA are included in the column one day surgery. These patients are around the age of 50-60 and they don’t have other diseases, which are requiring medical attention. The bad thing is that there are patients who are in bad general condition, which means - patients with diabetes, hypertension and other diseases, except for the enlarge prostate. These other diseases are forcing the doctors to keep the patient in hospital for much longer in purpose to improve its condition. This is all I can advise you! Hope it helped!